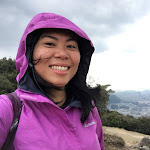 It was another Sykes Outdoor (SYOUT) activity, but instead of our usual escapade of exploring mountains, running on races or what other sweat-inducing activity our imaginative minds can conjure, we convened for a different purpose. This time around, we set off to another unfamiliar terrain to show our gratitude for a wonderful and adventure-filled year. 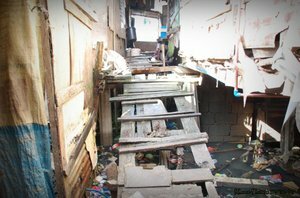 Our goal, just as tricky as planning for a climb - was to bring joy to the children who live in the reclamation area in Pasig city. 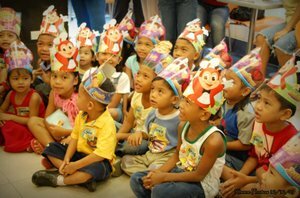 The mechanic was to drop-by their area one morning and randomly pick-up kids ages 5-7 and surprise them with a Jollibee Kiddie party. It was what our group had unanimously agreed upon due to the limited time and conflicting schedules we had. This concept was pretty similar to what Oprah did in her show in which she performed random acts of kindness to complete strangers. 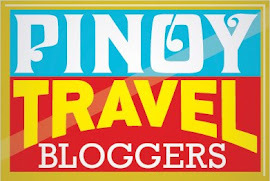 The only nagging question in our minds was – how do we go about walking into their territory and convince the little ones and their parents to join us in Jollibee?! It seemed just like the kind of ploy syndicates use to lure children into slavery. But since challenge is something that we all love, we gamely went for it. Early Saturday morning, we met up in Jollibee Rosario for some last minute preparations. We strategized over a quick breakfast and decided on pairing up since most of us were new to this kind of activity. After the rest of the group arrived, we set off for the shanties built along the river in Floodway. 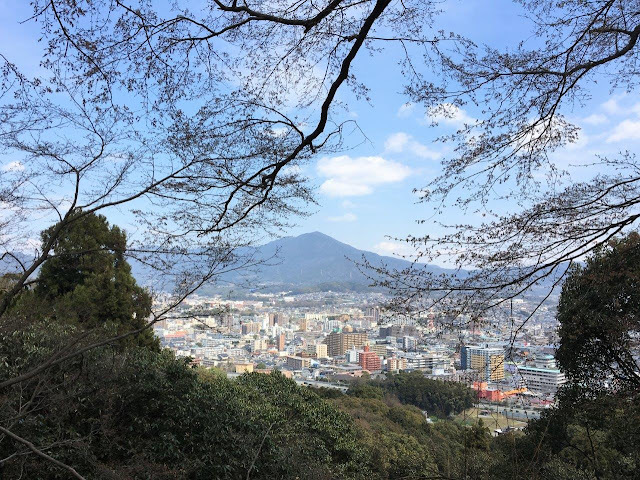 One of our members – Rici is familiar with the area and had already done some scouting before our activity so he served as our “trail head. 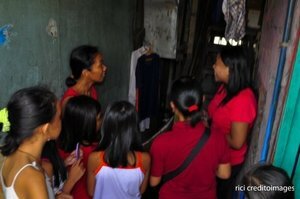 It was a bit exigent to navigate around the narrow streets and into their homes but we were not deterred. We walked around trying to look harmless and gave the families we dealt with bright smiles and spoke with them in a friendly and upbeat tone. Nearly two hours later, we arrived at the entrance of Jollibee along with the kids and their parents we’ve managed to convince – exactly 35 kids and 25 adults. The activity began with a short prayer, followed by a game for the kids. Seeing the excitement and the joy in their faces was just as exhilarating as reaching the summit of a tough mountain. 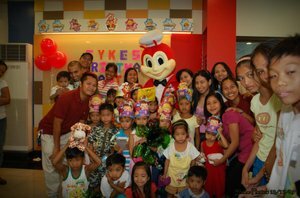 After that, everyone was treated to tasty Jollibee meals which filled everybody’s hungry tummies with delight. 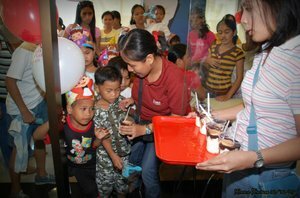 The last portion of our treat which brought excitement to everyone in the room – children and children at heart was the appearance of the affable Jollibee mascot. When it came out the children wiped their hands on it as a sign of intense admiration, kind of like what devotees do to patron saints. 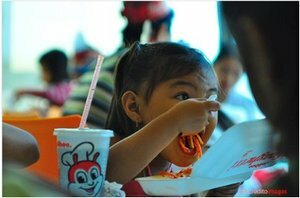 Jollibee had such strong effect that the children did whatever the host asked them to do. I made a mental note that when I do have my own family, I shall warn my kids to be wary of a mascot masquerading as an orange bee. We also had a raffle program which brought more energy and joy in the atmosphere. The mothers were especially ecstatic about the grocery packages we gave away. After another hour, program came to a close and we parted with our new acquaintances as though they were neighbors we knew from way back. It was elating to see the smile on their faces and hear how much they appreciated the gesture. On our end, we all felt extremely grateful that they trusted us and allowed us to be able to share something to them. 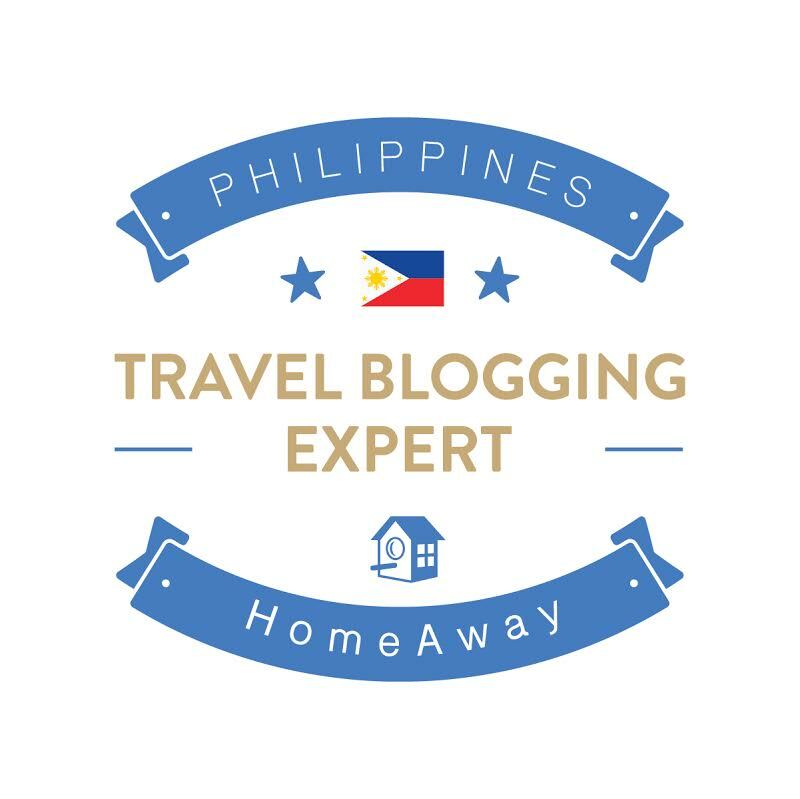 It was another monumental feat for our small group which will not be possible without the support of the people who are outside of Sykes Outdoor - the ultra supportive staff of Jollibee Rosario and the welcoming community in Floodway. With this activity, we are reminded once again that it’s everyone’s responsibility to be a good brother to their fellowmen and that anything is possible with cooperation and collective effort. We hope to be able to share more next year when we explore another mountain to deliver school supplies to children who need it.